The Honors Degree is a special diploma awarded to students who complete Honors College requirements. Graduating with an Honors Degree, the highest undergraduate degree available at UWM, is convincing evidence of outstanding academic achievement, a valuable accomplishment students can note on resumes and graduate school applications. To graduate with an Honors Degree, students must achieve a cumulative GPA of at least 3.5 and accumulate at least 21 Honors credits, which include a variety of course options. Students who complete six credits of Senior Thesis, Senior Project, or Research in Honors receive the Honors Degree with Distinction. Honors courses cannot be audited or taken for credit/no credit. Students must earn at least a B- in an Honors course to earn Honors credit. 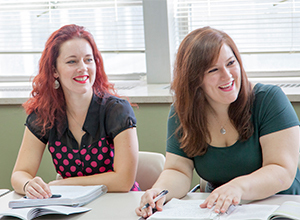 The Honors College professional advising team works closely with each student to create an individualized plan that allows students to reach their academic goals, including graduating with the Honors College Degree. Advising is especially important for students with highly specialized major requirements or those who wish to pursue more than one major and/or minor. 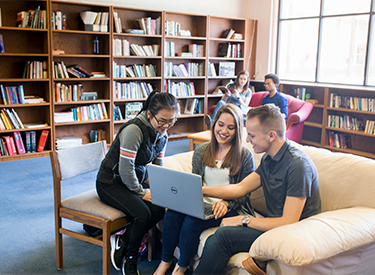 First and Second Year students must meet with their Honors advisors each year; all Honors students are encouraged to meet with advisors regularly.